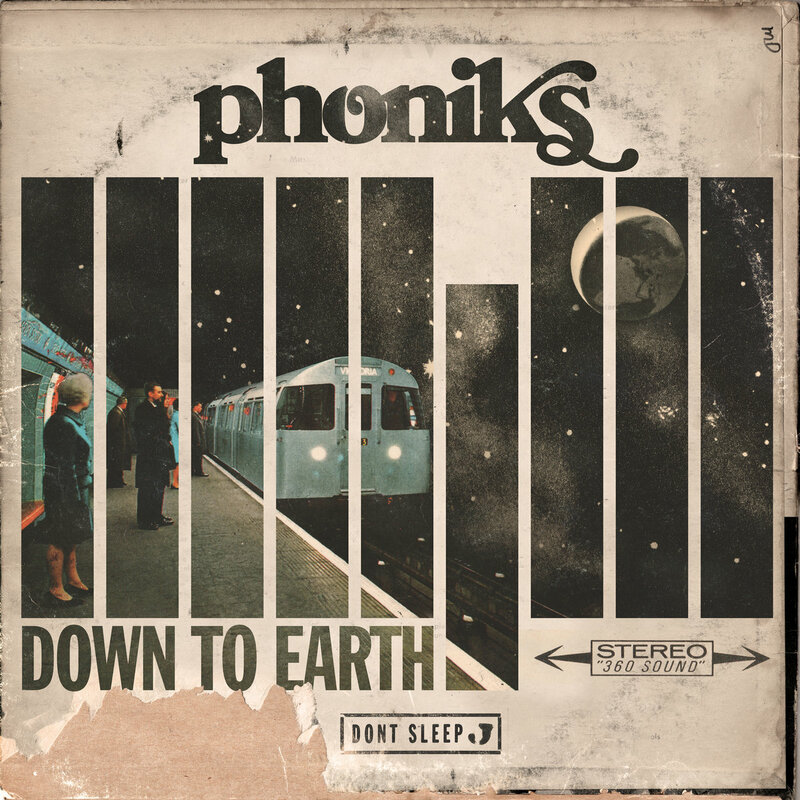 Released on October 15 of this year, Down To Earth is a simple yet amazingly catchy 18 track solo project from the artist, Phoniks. It’s a mix of hip-hop, soul, jazz that keeps you forgetting that you are listening to anything else other than the sounds coming from the speakers. There are some vocal snippets here and there but the album is focus mainly about on the clever mixing of sounds and genres. Hit play, get yourself a fancy drink and enjoy the beats. Phoniks returns with his first full-length solo project. An 18-track instrumental hip-hop beat tape titled “Down To Earth”. Nearly 2 years in the works, Phoniks dug through over 250 hours worth of recorded material when piecing together his solo debut. The album is comprised of 2 to 3-minute jazz-tinged lo-fi head nodders connected with thought-provoking spoken word samples from 50’s sci-fi space movies. Crunchy 12-bit drums, spaced-out filters, and delays and a sprinkling of horn loops and soul vocals captivate over the albums 40-min run time. The goal is to take the listener off to another place, floating through the cosmos on a one-man spacecraft with nothing but a pair of headphones and all the time in the world.